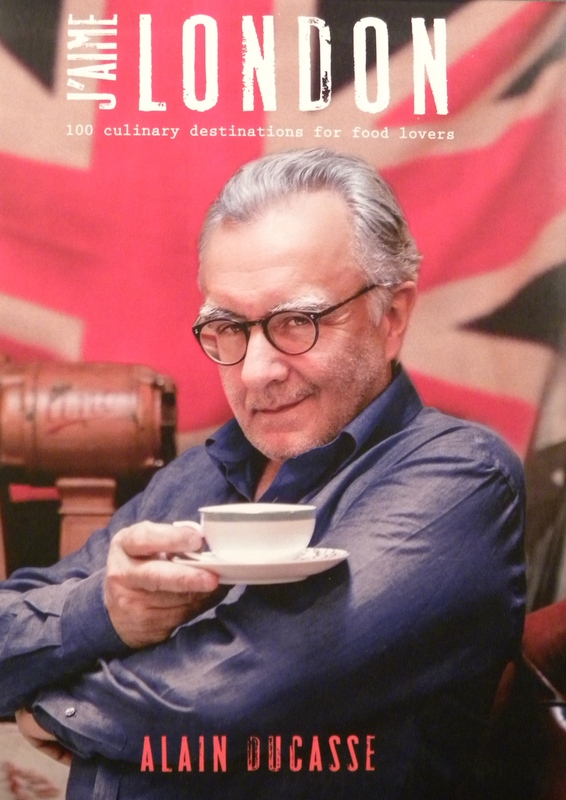 Fresh off the printing press is famous French and multi Michelin starred chef Alain Ducasse’s new book J’aime London that helps readers to navigate the culinary map of London through a selection of 100 culinary destinations. Ducasse has included some of his favorite bistros, bars, cafes, bakeries, markets, and luxury restaurants that should delight everyone from food specialists to even the pickiest of foodies (the latter category applies to yours truly). 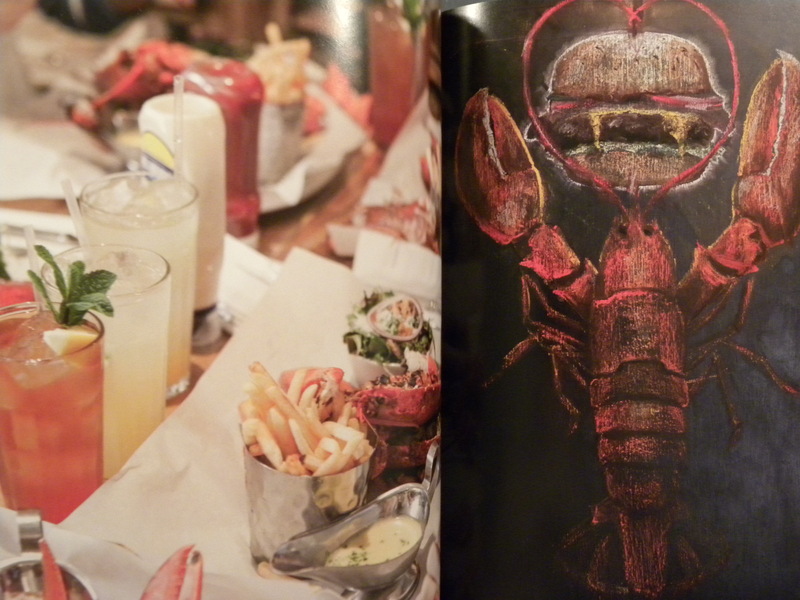 I recently picked up my own edition of the book with the hopes of making a dent in the enticing food destination list. However, the choice as to which destination I should visit first has proven more challenging than I initially thought with so many tempting choices. 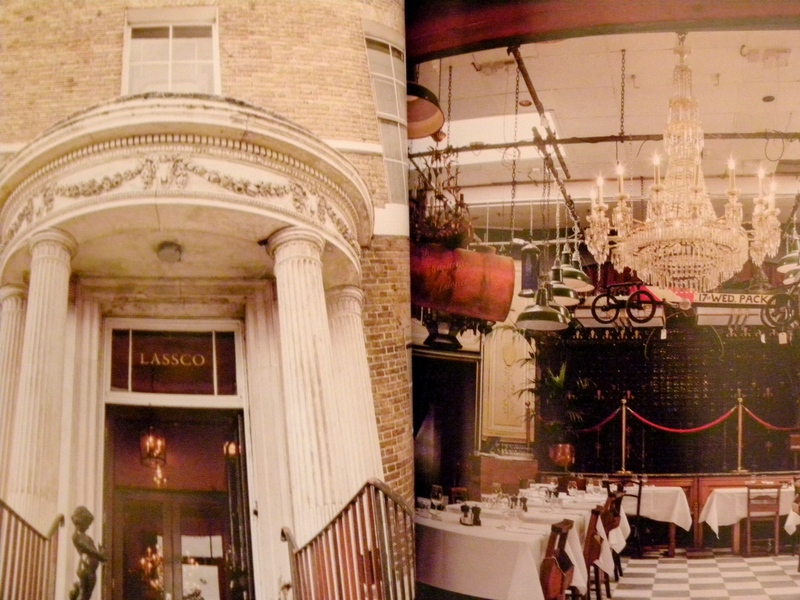 The beautiful pictures of the food, drinks and interiors certainly hasn’t made the task easier. This entry was posted in Books, Food, London and tagged 100 Culinary Destinations for Food Lovers, Alain Ducasse, Book, J'aime London, J'aime London Alain Ducasse, J'aime London Alain Ducasse Book, London, Restaurants by linneabylinneanilsson. Bookmark the permalink. Yes, this looks delicious. Wonder what destination you´ll pick.